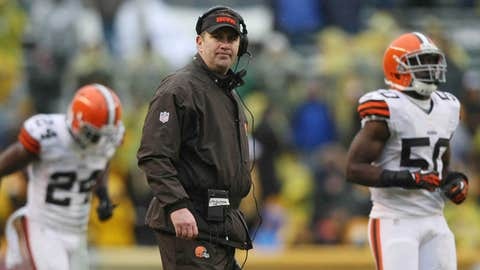 Is it the end of the road for Browns first-year coach Rob Chudzinski? After Sunday afternoon’s flurry of rumors that Browns head coach Rob Chudzinski’s job could be in jeopardy, league sources confirmed to ESPN’s Chris Mortensen that the first-year head coach will indeed be fired. Rob Chudzinski will be fired by the #Browns, per league sources.